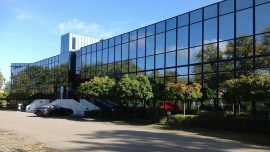 Regional Health has selected Mayo Medical Laboratories as its primary reference laboratory. 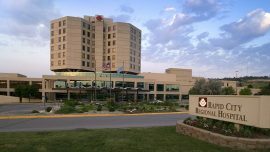 The agreement provides Regional Health Rapid City Hospital physicians and caregivers with access to Mayo Clinic’s extensive menu of more than 4,000 laboratory tests in every subspecialty of medicine. 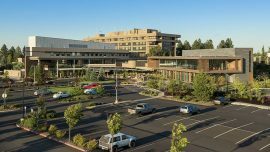 St. Charles Health System in Bend, Oregon, has selected Mayo Medical Laboratories as its primary reference laboratory, giving the health system access to Mayo Clinic’s extensive menu of laboratory tests and clinical expertise. 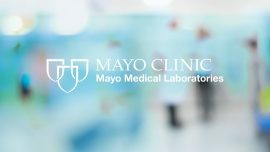 Mayo Clinic and WuXi AppTec Group announced a joint venture to co-develop and deliver clinical diagnostic services in China. The new entity will accelerate the development of novel esoteric tests that both organizations will offer in their respective markets. 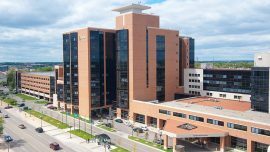 Sparrow Health System has chosen Mayo Medical Laboratories as its primary reference laboratory for advanced laboratory testing, enhancing the availability of complex tests and making test results available more quickly to providers and patients through ISparrow, Sparrow’s electronic medical record. Due to the Christmas holiday (recognized on Monday, Dec. 25) and the New Year’s holiday (recognized on Monday, Jan. 1), Mayo Medical Laboratories’ specimen pickup and delivery schedules will be altered. To ensure that your specimen vitality and turnaround times are not affected, plan ahead and note that no pickups or deliveries will be made on Dec. 25 or Jan. 1 by Mayo couriers or by FedEx. 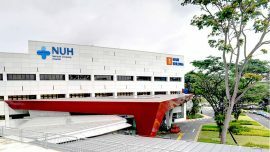 Mayo Medical Laboratories and National University Hospital (NUH) in Singapore are now electronically linked via the widely used and secure Health Level 7 interface, enabling NUH to order specialized Mayo laboratory tests and receive patient results in real time. sphingotec GmbH, a biotechnology company that develops biomarkers for the detection and management of diseases, has recently signed an agreement with Mayo Clinic to collaborate on the evaluation and use of several biomarkers that may improve the diagnosis of certain disease states, including kidney disease, breast cancer, sepsis, and cardiovascular disease. 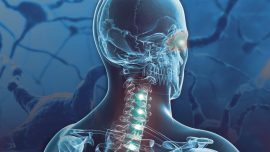 Mayo Clinic has launched a first-in-the-U.S. clinical test that will help patients who recently have been diagnosed with an inflammatory demyelinating disease but may be unsure of the exact disorder. 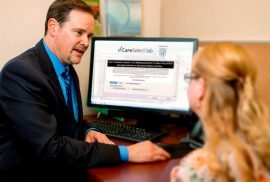 Mayo Clinic and National Decision Support Company unveil CareSelect Lab™ to provide real-time medical guidance when ordering clinical lab tests. The tool assists health care providers with appropriate ordering of lab testing, improving patient care and reducing wasteful spending. Due to the Labor Day holiday, observed Monday, September 4, in the U.S., Mayo Medical Laboratories’ specimen pickup and delivery schedules will be altered. To ensure that your specimen vitality and turnaround time are not affected, plan ahead, and note that no pickups or deliveries will be made on Sept. 4 by our couriers, FedEx, or UPS. Independence Day, observed on Tuesday, July 4, is a U.S. national holiday. Due to the holiday, Mayo Medical Laboratories’ specimen pickup and delivery schedule will be altered. To ensure that your specimen vitality and turn-around time are not affected, plan ahead and note that no pickups or deliveries will be made on July 4 by our couriers or FedEx. Memorial Day, observed on Monday, May 29, is a U.S. national holiday. 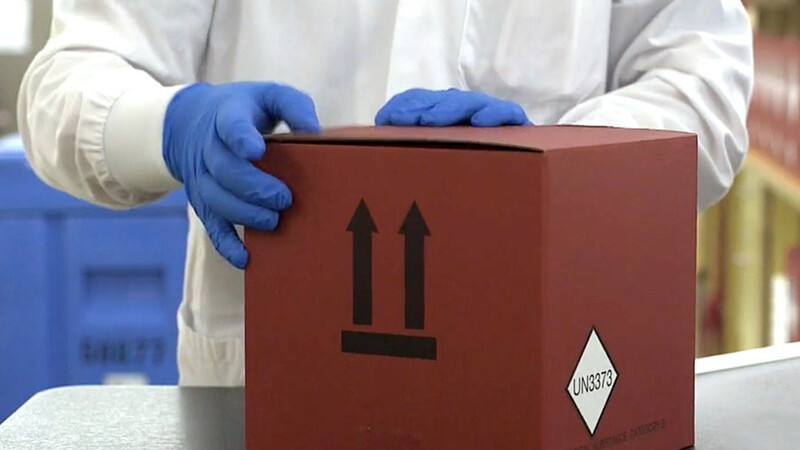 To ensure that your specimen vitality and turnaround times are not affected, plan ahead and note that no pickups or deliveries will be made on Monday, May 29, by Mayo couriers, FedEx, or UPS. Read this post for additional changes.